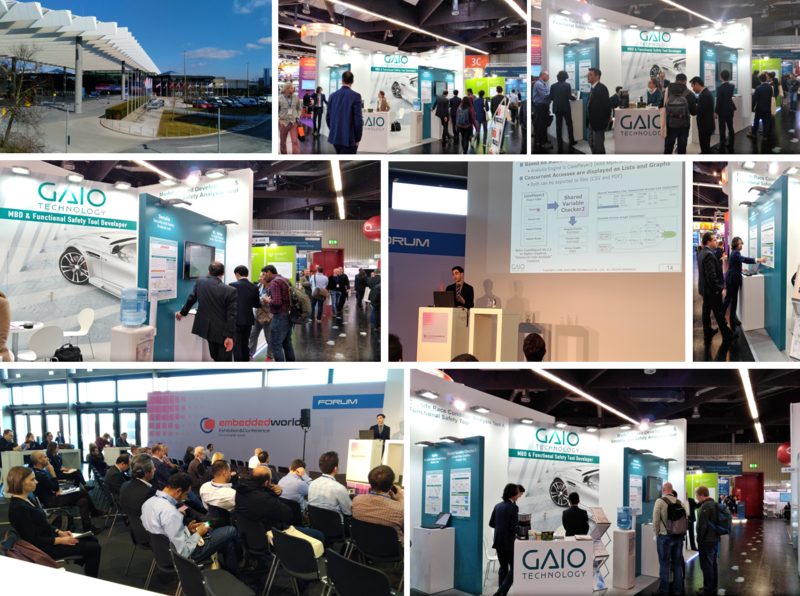 GAIO attended the exhibition show 'Embedded World 2019' held at Fachmesse in Nuremberg, Germany. 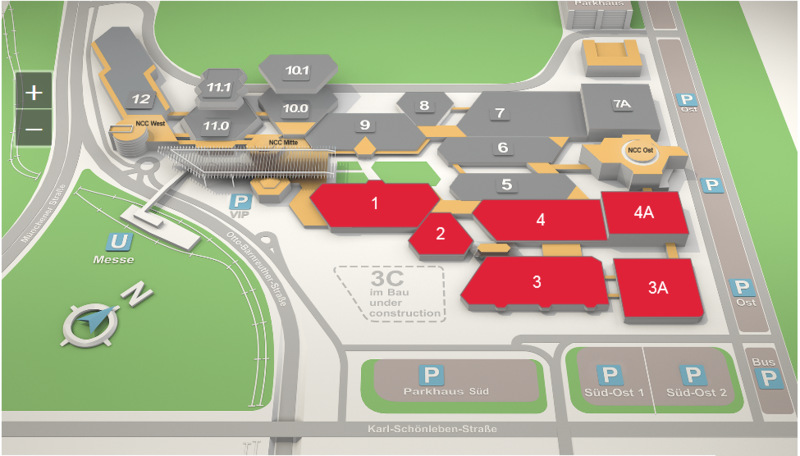 We displayed our new tool Shared Variable automatic analysis tool 'Shared Variable Checker2', the MBD Back-to-Back test tool 'MC-Verifier', the ISO 26262 safety concept design tool 'Safilia', and the security risk assessment tool 'SecuLia'. GAIO has a presentation at the Exhibitor's Forum. Shared Variable Checker2 is a tool to visualize global variable accesses within tasks and functions. 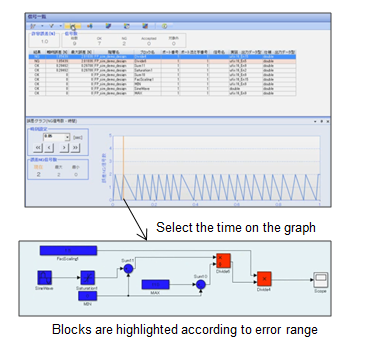 The tool graphically displays variable race conditions and relationships and contributes to identifying code defect risk points. The tool is used together with our static analysis and document creation tool CasePlayer2. 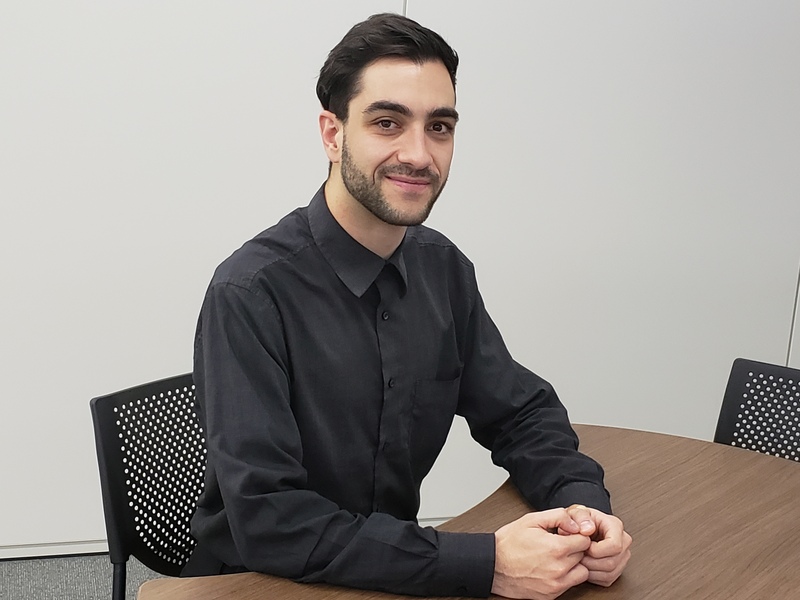 MC-Verifier is an integrated test tool for performing model-based development Back-to-Back testing required by ISO 26262 functional safety standard. Debug and verify consistency between model, software, and target code implementation at a variety of development phases. 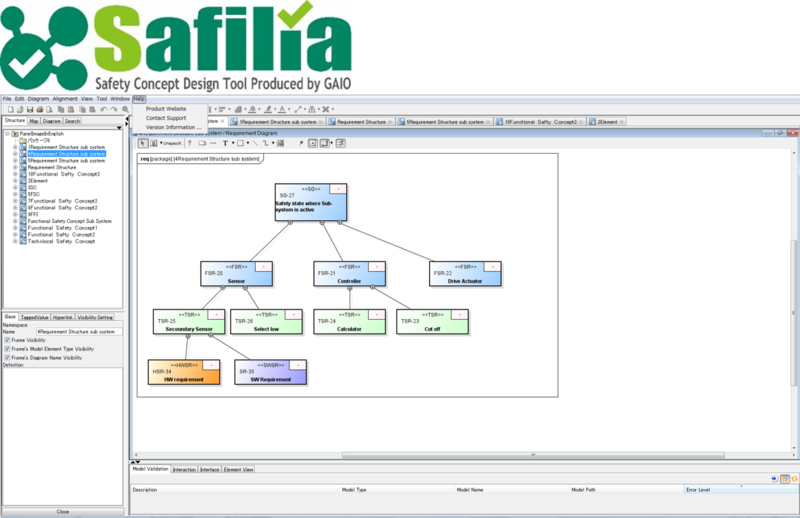 Safilia is a safety concept modeling tool based on the 'Safety Concept Description Language' specification defined by Safety Concept Description Working Group (SCN-SG). 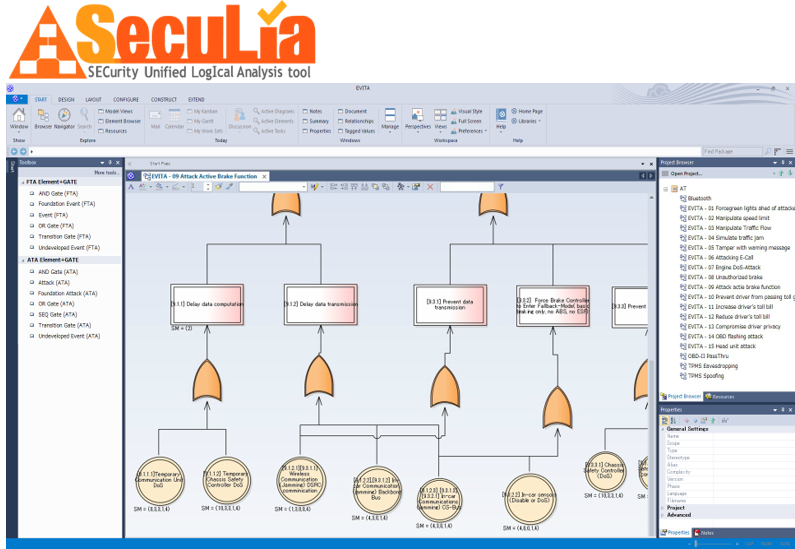 SecuLia is a security risk assessment tool based on "Attack Tree" analysis method. Applicable to ISO 26262's Part 3 (safety concept), Part 4 (system-level development), Part 5 (hardware development), Part 6 (software development) and equivalent secure development processes.